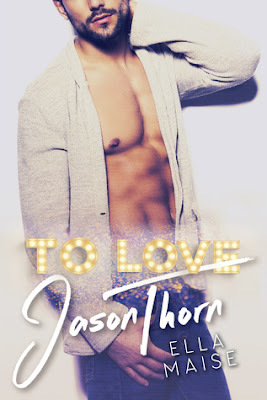 To Love Jason Thorn was a sweet romantic book. 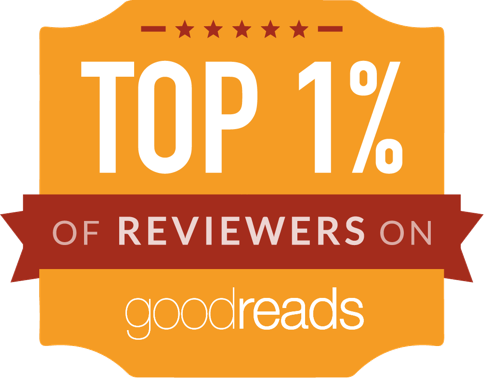 It left me with a happy feeling inside. Olive fell in love with Jason when she was six (almost 7) and asked him to marry her. After Jason broke her young heart once, she made herself forget him for years. Currently, an adult she is writer finishing college and her first book has become an overnight success. Hollywood is interested in buying the rights to make the movie and Olive is beyond excited and scared at the same time. The last thing she was expecting on her first meeting with the executives is to encounter her first love. Jason Thorn is a young famous actor but his personal relationships are a mess. His PR company is going nuts trying to save his career. When Jason finds out that his next movie project is based on a book written by his childhood friend, he wants in. He'll do anything to make Olive's book a success. Even reigning in his escapades. One disturbing event is that Olive is not a child anymore and he can't seem to look away from her. 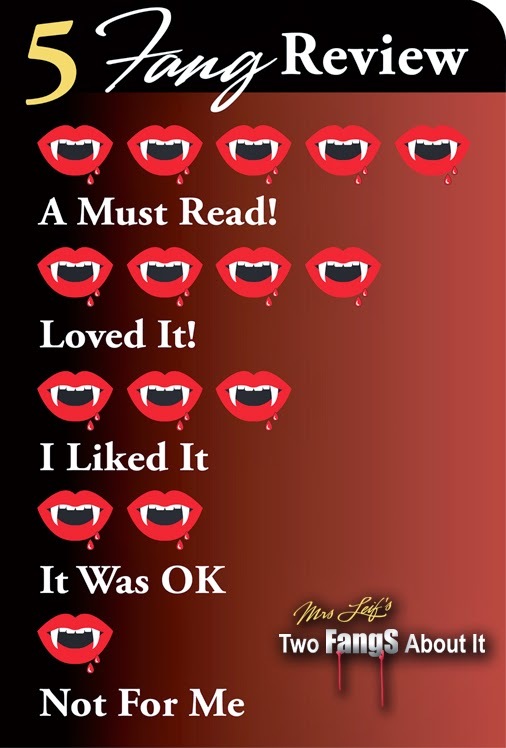 As a lover of romance, this novel had everything I wanted to read about. I love stories that involve childhood friendships maturing into adult love. Olive was a very cool character. She was having her dreams come true including the love of the man she never thought she would meet again. I was so happy with Jason's character evolution. He was no dummy and figured it out real soon what a gem he had in his hands. As secondary characters Lucy and Jameson were both awesome! There was one little twist I didn't see coming that made me love Jason even more.